In its relatively short lifetime, the Barrington Bulletin has reported on borough redevelopment efforts, criminal activity, floods and other weather situations, borough council meetings, school board meetings and more, while also offering photos and videos of parades, fireworks displays and festivals. And, as of this week, those efforts to chronicle life in our home have resulted in more than 50,000 page views. Not bad for a borough of about 7,000 residents. 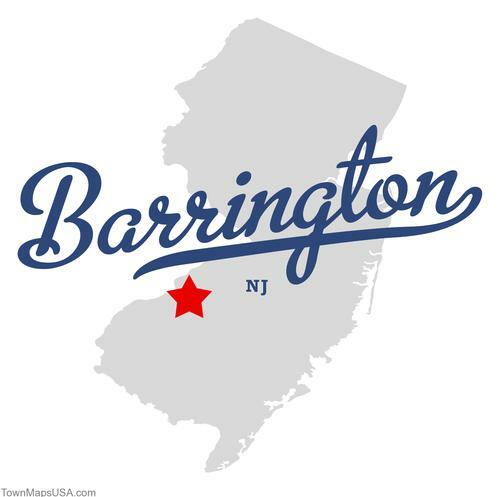 I just wanted to take a moment to say thanks to everyone who makes this site (along with the Barrington Bulletin Facebook page and Barrington Bulletin Twitter account) a regular visit . As I’ve said before, I started the Bulletin to keep my journalism skills sharpened after I left the Courier-Post (where I had served as Opinion Editor for four years and Online Manager for another five) and to serve the news needs of a community — my community — that was not being adequately served by established media. I feel very lucky to have found such a welcoming and engaging community. And I’m looking forward to another 50,000 page views — and more — as we continue moving forward. I wanted to say “Thank You!” you are doing a great job! I have lived in Barrington since 1985. Before your site, I had only gotten my news from word of mouth which was shoddy at best. Now, I am so informed about day to day issues and life in the town I love. Thank you so very, very much!!! keep up the great work. I really appreciate all you are doing for us! This entry was posted on August 21, 2013 by Barrington Bulletin in Events and tagged bulletin.